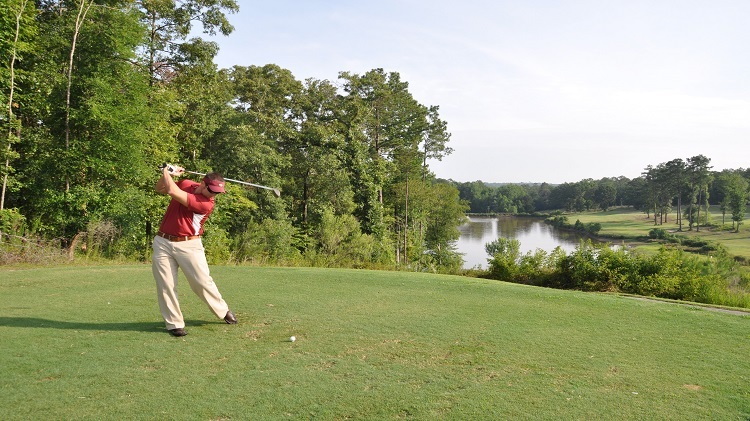 Join us the last Thursday of every month for the Fort Benning CG’s Golf Scramble, sponsored by Kia, with shotgun starts at 8am and 1pm. The cost is $30 in advance and $35 on game day. Call 706-545-0397.